The CyanogenMod 10 has popped up for LG Optimus 2X device; but it has some issues. The XDA Senior Member wkpark released a CM10 Nightly Patcher that fixes the known issues in the nightlies, and makes them work on the Optimus 2X. – 1500MHz overclocked kernel with OV/UV feature. 1. First, the official ICS users are required to downgrade the GB firmware. 3. Then download CM10 nightly zip and copy it into extracted folder. 6. 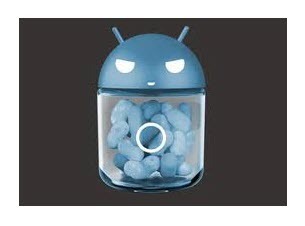 Install gapps jellybean version.